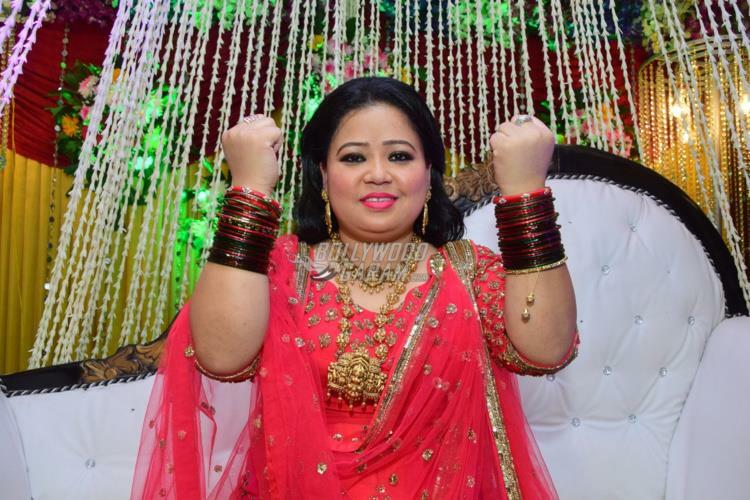 Comedian and actress Bharti Singh is ready to get married to Haarsh Limbachiyaa in a destination wedding in Goa on December 3, 2017. 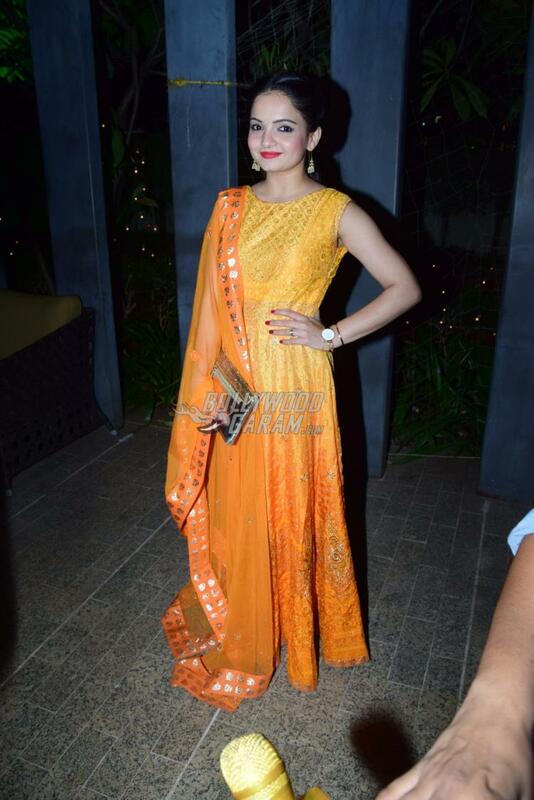 With just a few days left for the wedding, the celebrations have already begun. Bharti was seen all decked up for a Bangle ceremony in Mumbai on November 27, 2017. 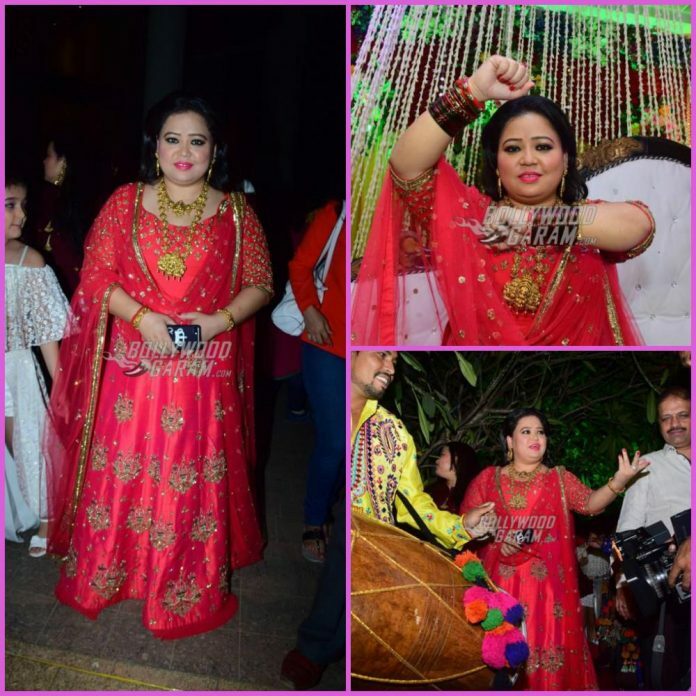 The comedian looked beautiful in a pink lehenga and filled her hands with plenty of red bangles. 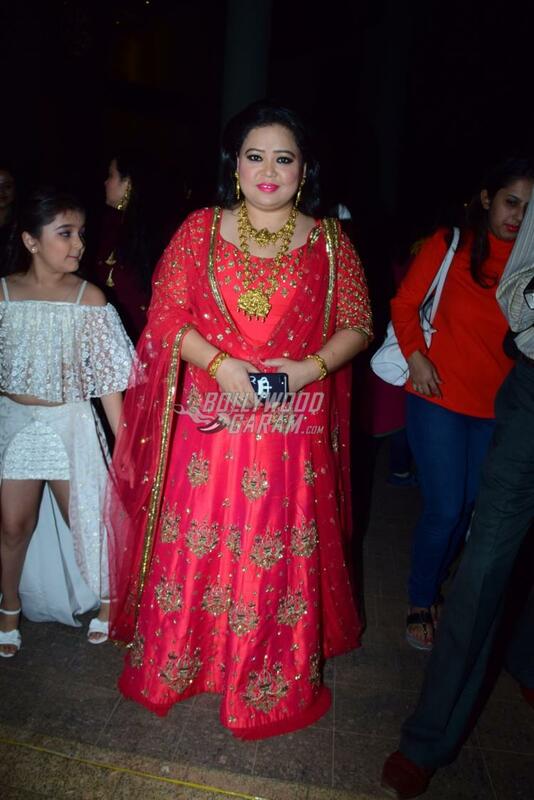 Bharti completed her look with a heavy necklace and gold earrings. 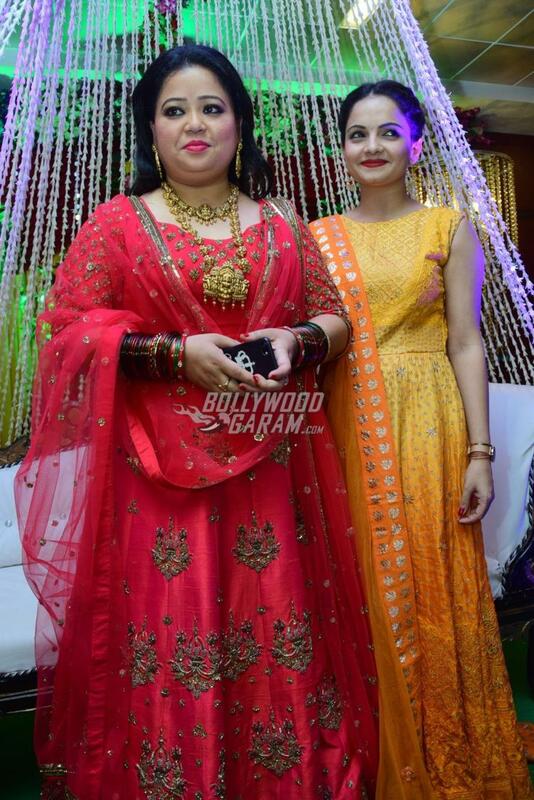 TV actress Gia Manek was seen join Bharti during the bangle ceremony. 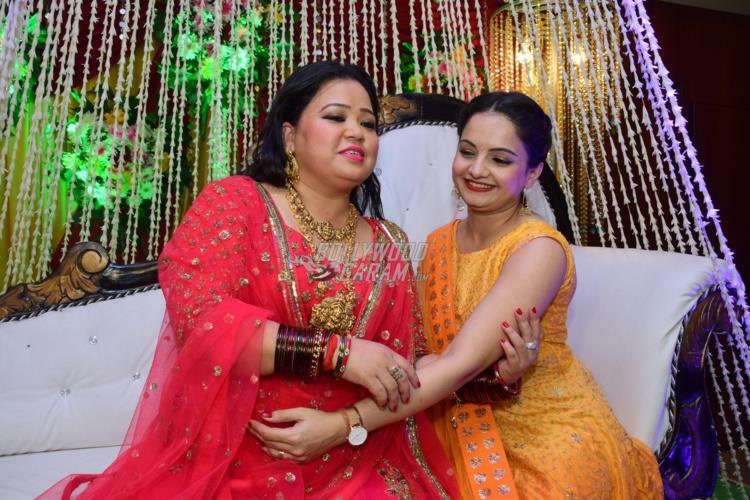 The would-be bride looked happy and was seen dancing along with her friends and family members. 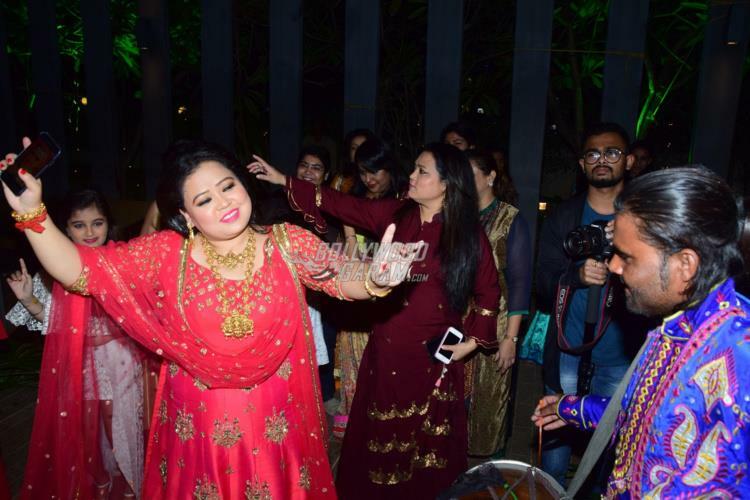 The popular couple who also participated on the reality show, Nach Baliye, released a romantic song Tum Khoobsurat Ho, which has shown the romantic journey of the two. 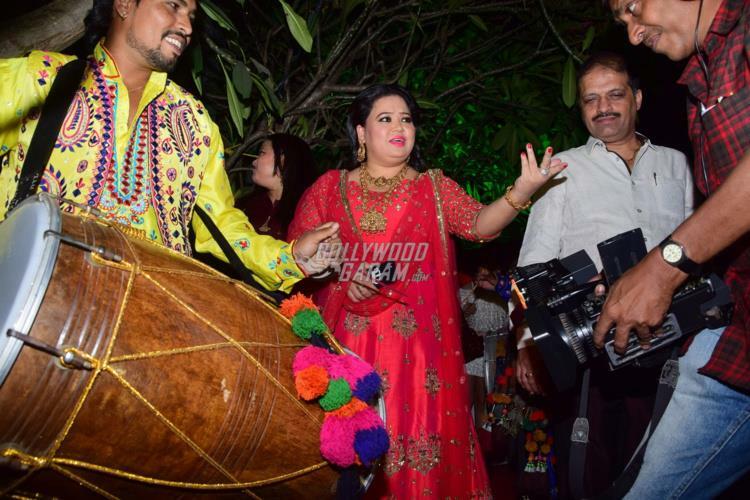 The song is sung by Ash King and Gaurav Dagaonkar who has also composed it. The lyrics of the song have been penned by Anurag Bhomia. 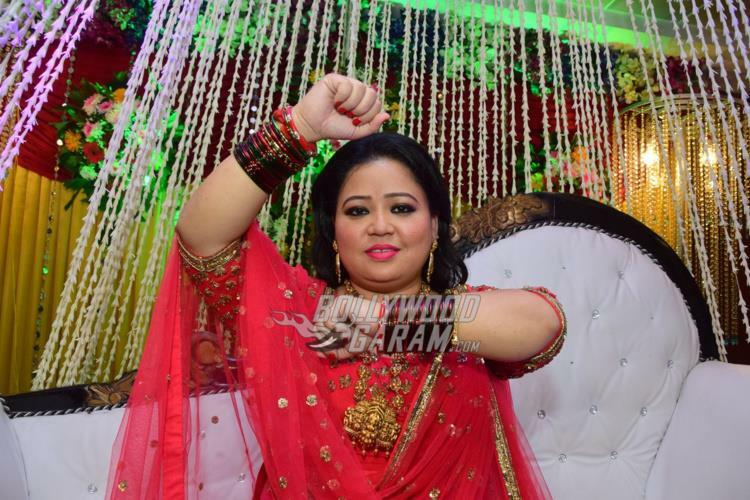 Exclusive photos of Bharti Singh at her bangle ceremony!